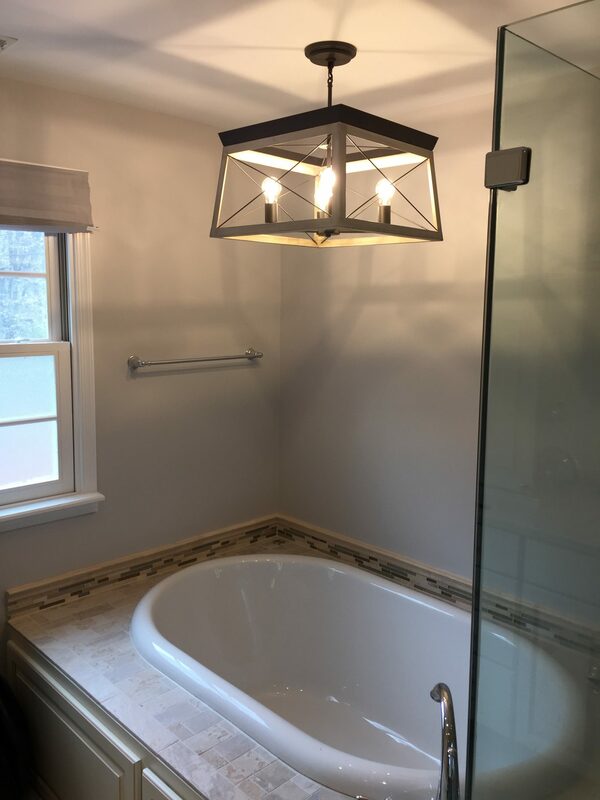 Installing new electric light fixtures is a service we offer. 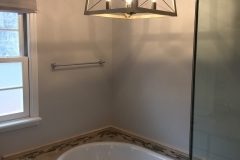 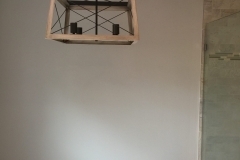 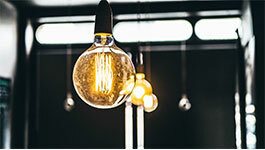 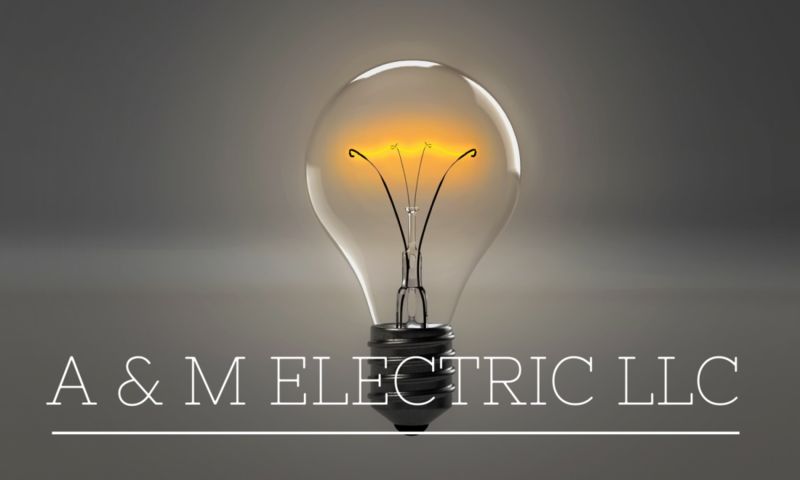 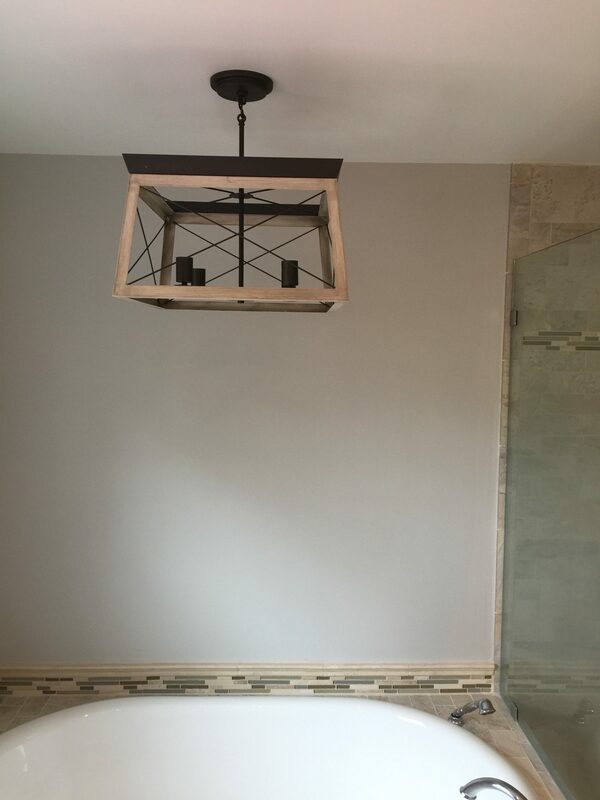 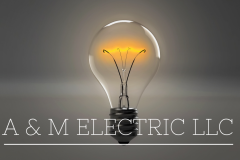 If you update a room, add an addition, or need new replacement lights installed, A and M Electric can handle the electric wiring and installation new light fixtures. 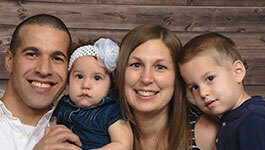 Serving Lancaster, Reading, and areas between with affordable, quality installation of lights and electrical services.